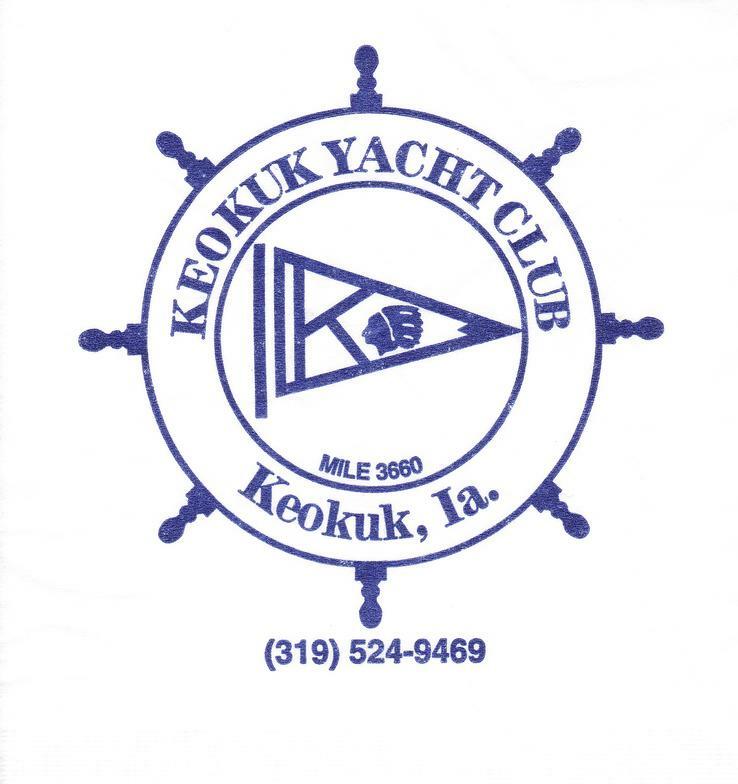 Situated on the Mississippi River just north of Lock & Dam 19, the Keokuk Yacht Club provides for all your boating and entertainment needs. 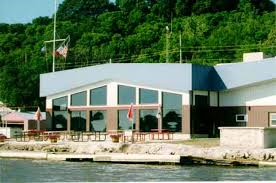 Pull up at our dock for fuel or refreshments and make new friends. The club features many social events throughout the year. Check this website often for updates to the calendar. Contact the club for membership application. Hours may be adjusted due to special events.